Soak toor dal in water for 1 hour. 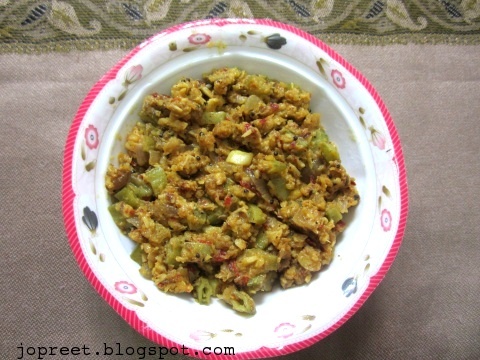 Grind it along with grated coconut, red chilies and cumin seeds to coarse paste. Cook chopped cluster beans in water for 10 mins and keep aside. Drain water completely. Heat oil in a kadhai and temper mustard seeds. Add chopped onions and garlic flakes. Saute a while. Add cooked beans and fry for 2 mins. Add tamarind extract and turmeric powder. Cook for few mins. Add dal paste, asofoetida and salt to taste. Add 1/4 cup water and cook till it becomes dry. Serve hot. 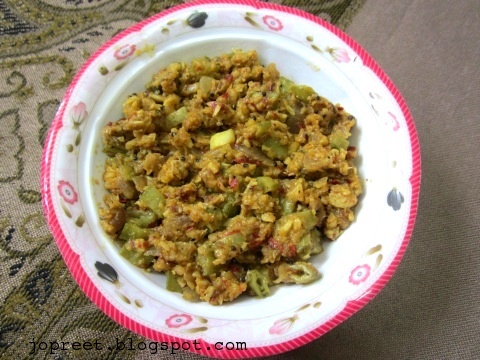 Simply love this delicious usili, my all time favourite.